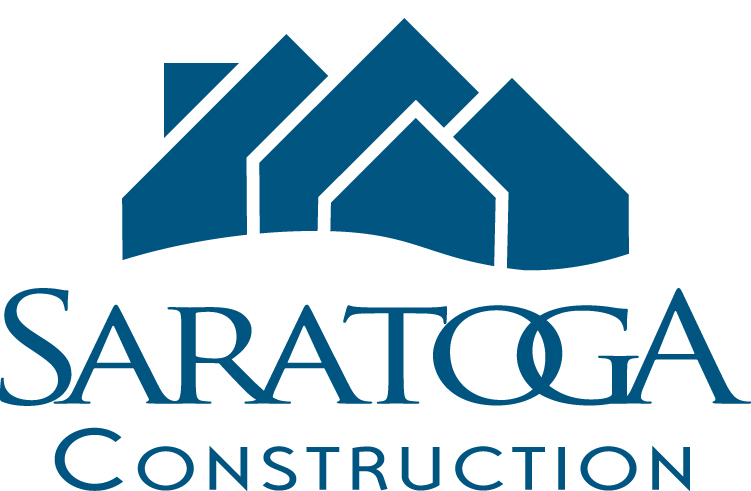 Saratoga Construction and Westchester Modular invite all interested homebuyers to tour their factory. The tours are free and open to the public. Participants must be 18 to tour the factory.Before making the biggest investment of your lifetime, it makes sense to see how your dream will be built. We firmly believe that when you see the quality and craftsmanship that goes into our homes, you’ll never be willing to settle for anything less than a Westchester home. Our next complimentary bus tour to the Westchester Factory is November 5th. Lunch included! For details and registration, please call 587-0100.